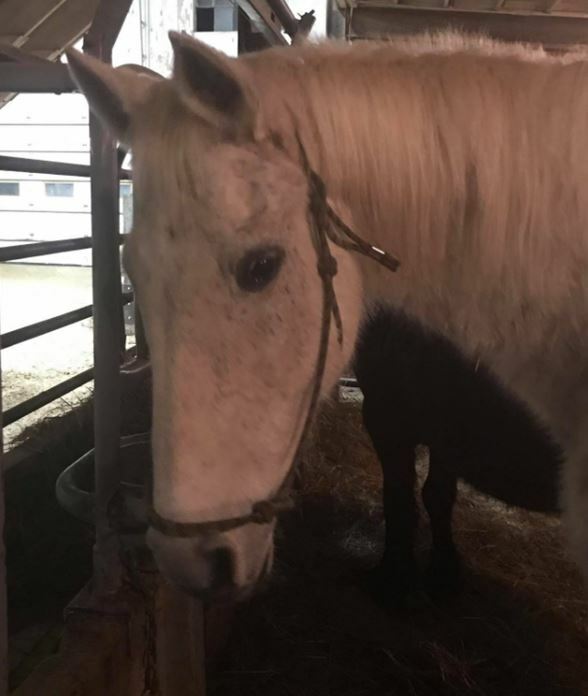 The owner of Lemontree Welsh is facing animal neglect charges after Iowa police officials uncovered almost 60 maltreated ponies. 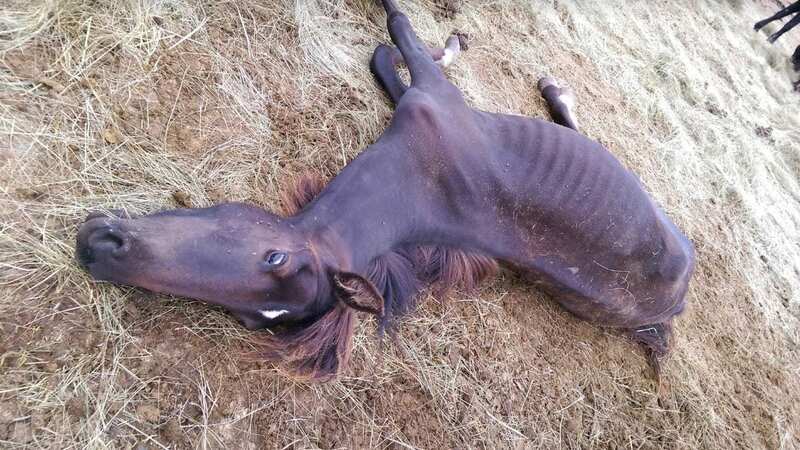 During Thursday’s seizure, they also found two ponies dead at the Earlham horse property. Jim Lemon, 63, faces three citations for livestock neglect and another two for failing to dispose of animal remains. 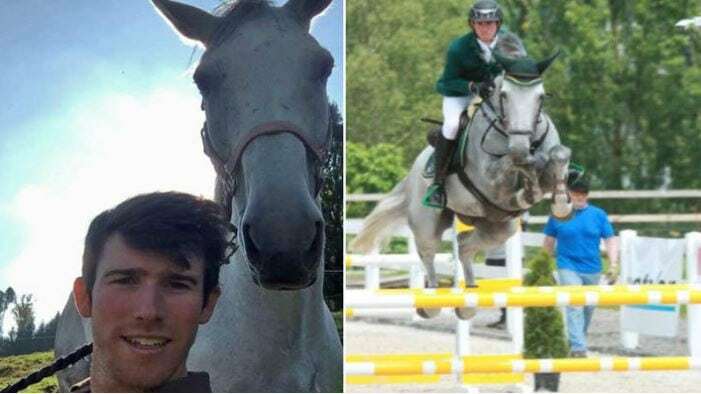 Lemon and his wife Teresa once actively bred the Welsh Ponies for the horse show ring. 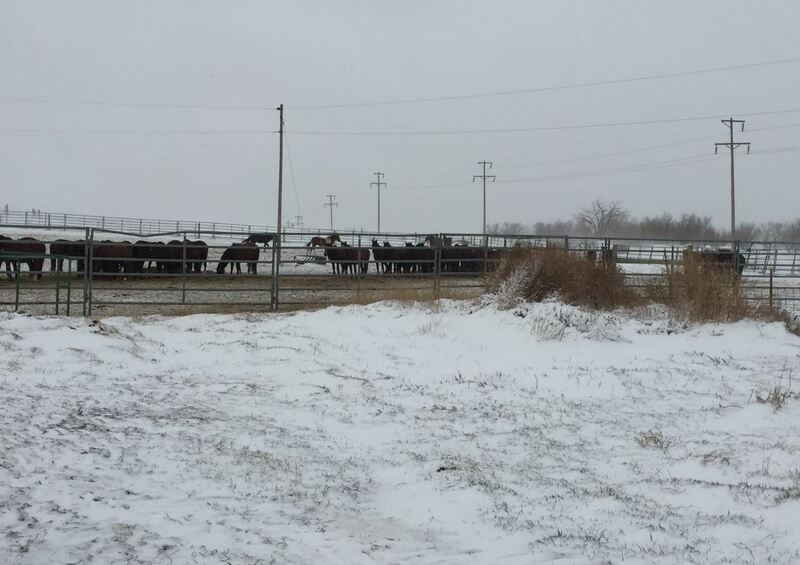 Earlham Police Chief Jason Heimdal tells us his office was initially contacted by county law enforcement because the ponies were getting out and going onto someone else’s property. 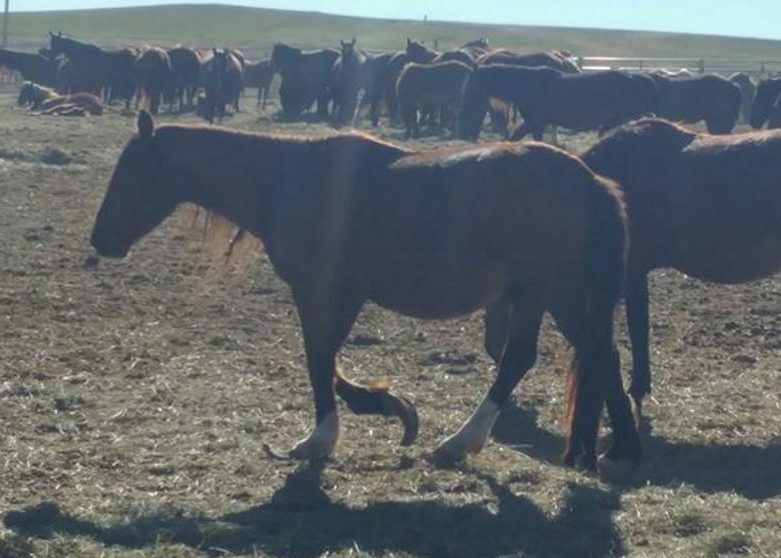 Further investigation revealed more than five dozen ponies had no access to food or water. 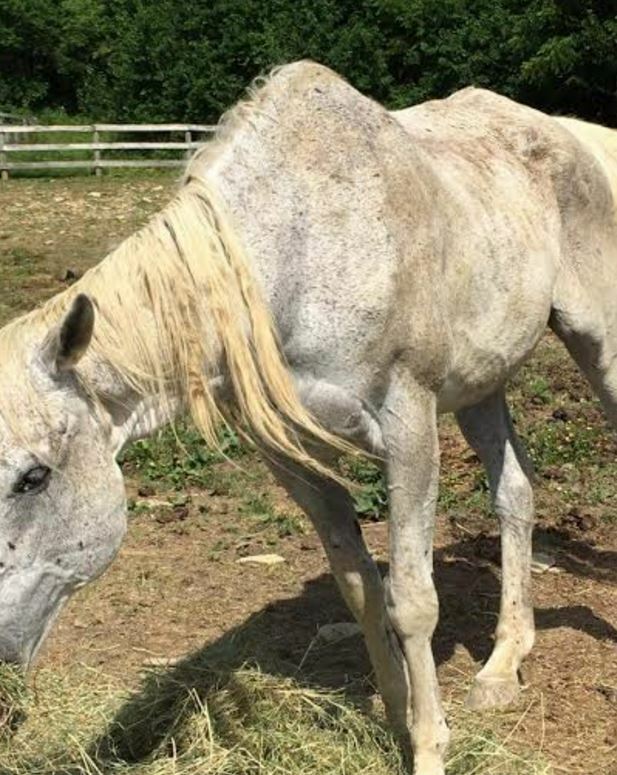 Police seized the nine ponies with the most serious health issues. 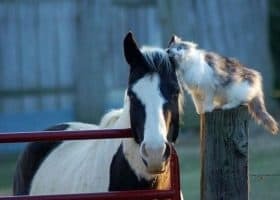 The Animal Rescue League of Iowa is caring for them. 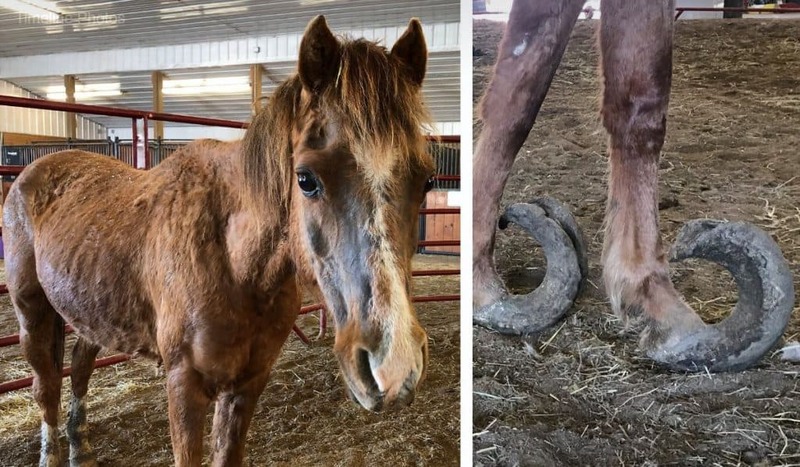 The crippling effects of neglect are visibly evident by one pony’s 21-inch overgrown hooves that turn upward into her flesh. 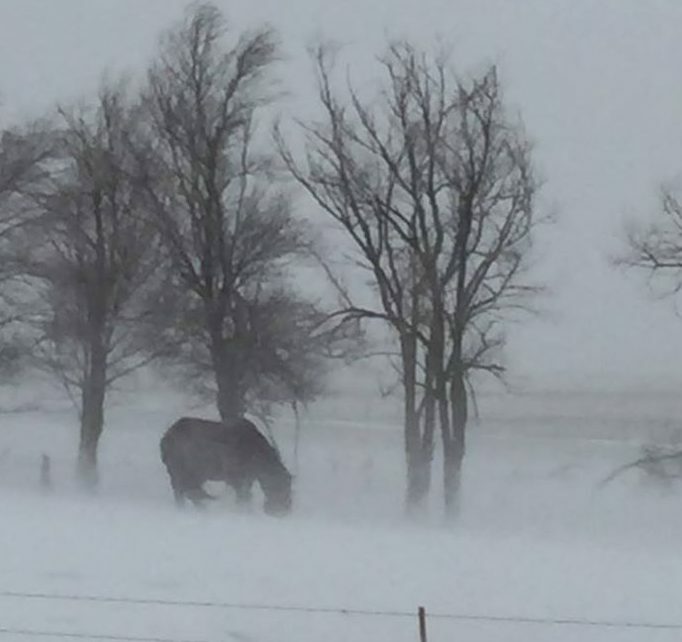 The lack of long-term hoof care makes walking difficult and painful. Instead of a normal hoof, the pony has what some call “elf shoes” or “elf slippers”. 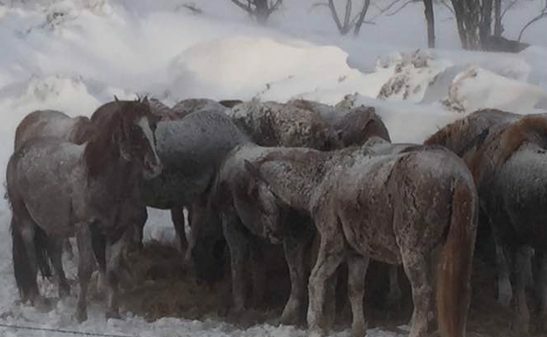 “Seeing ponies in these conditions is heartbreaking, and they clearly did not get this way overnight. 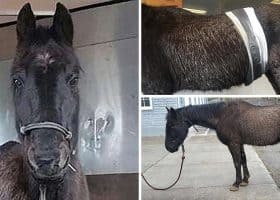 There is absolutely no excuse for what these ponies have gone through,” said Tom Colvin, Chief Executive Officer for the ARL. The emaciated range in age from less than a year-old to 31-years-old. 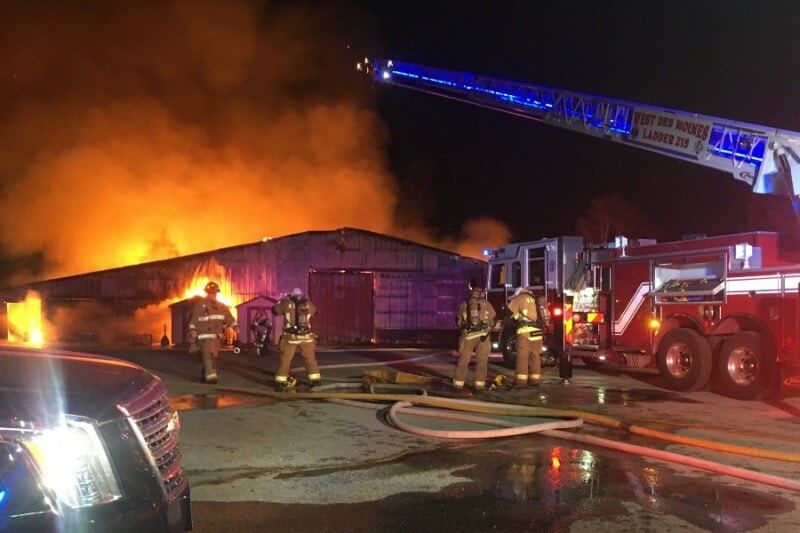 Subsequently, they have a variety of health problems including hair loss, dental issues due to a lack of teeth floating, and other health ailments. 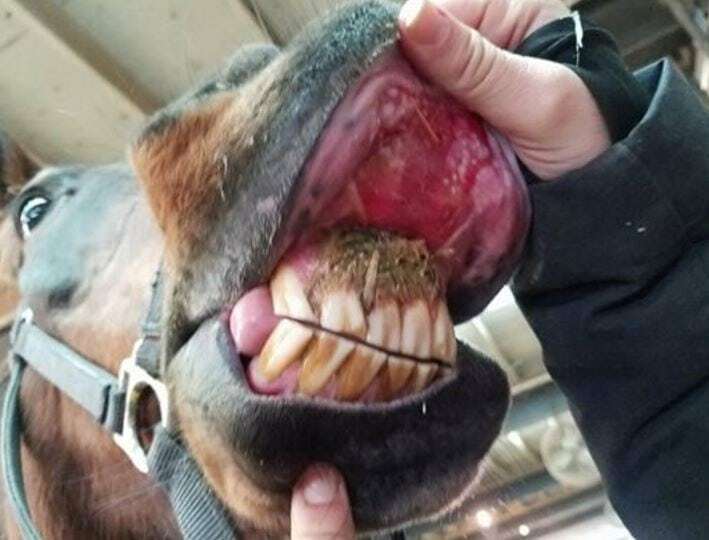 ARL adds in a statement that some of the ponies were kept in horse stalls with three to four feet of manure. 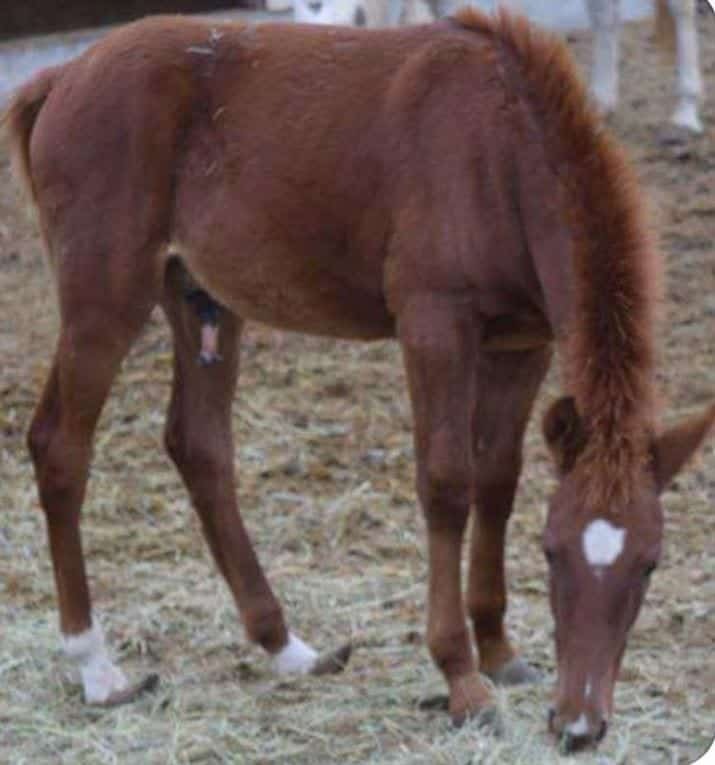 Additionally, they found one in a stall with the body of one of the deceased ponies that “had been dead awhile”. 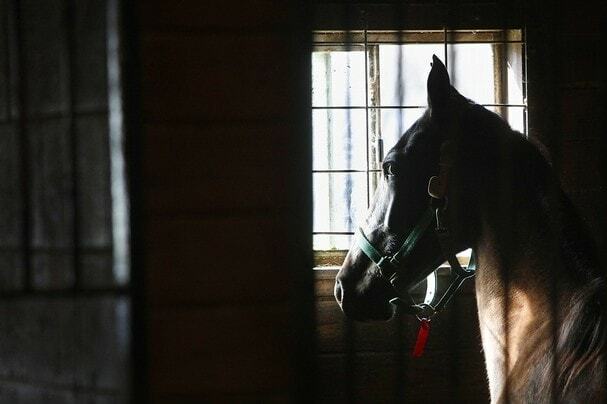 “There is absolutely no excuse for what these ponies have gone through,” ARL’s Colvin adds. 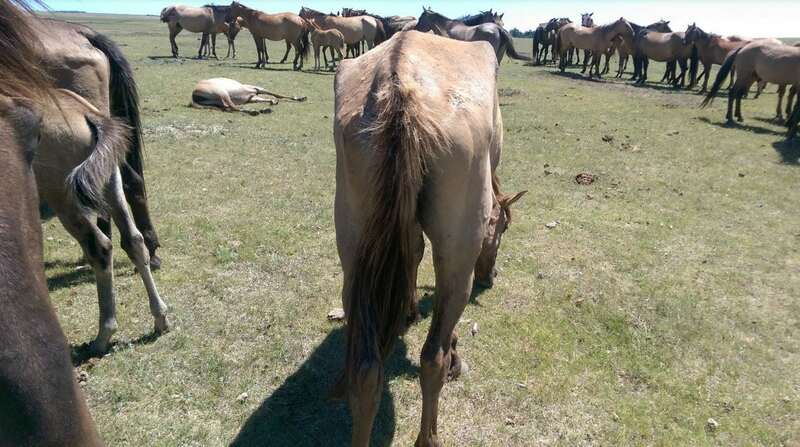 This isn’t the first time there have been dead ponies on the Lemon property. 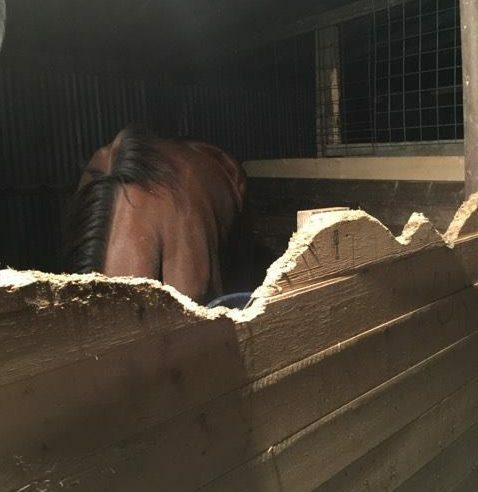 Authorities charged Jim Lemon in 2016 after four equine carcasses were discovered. He pleaded guilty and paid a $100 fine. 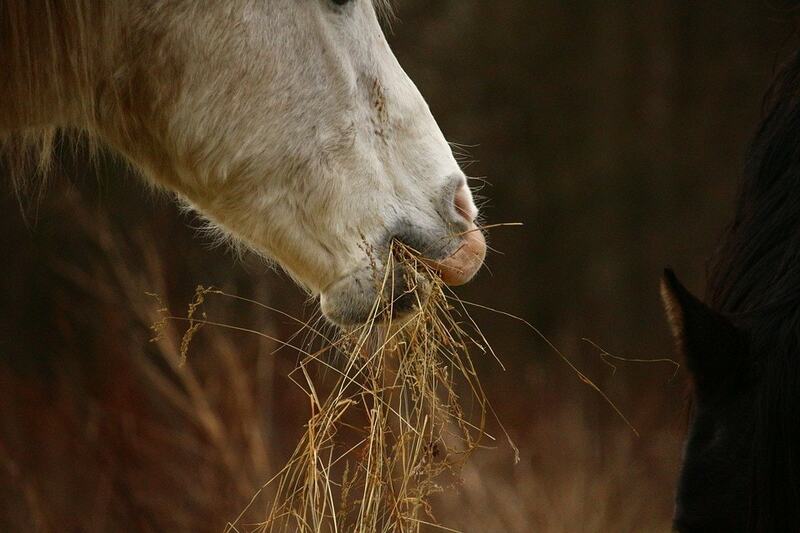 Colvin states he is concerned for the 50 ponies that still remain on the property. Police Chief Heimdal says, “Mr. 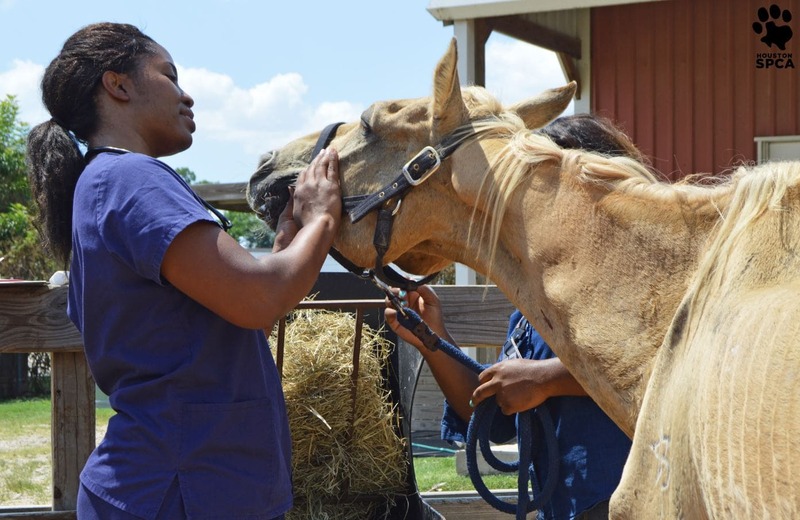 Lemon is overseeing the care of those horses, and our department will follow up with that.” He tells us that a veterinarian determined that the dozens of ponies left with the owner were healthy enough to stay. The Lemons have not returned our message seeking comment. Iowa animals are losing big in the Animal Legal Defense Fund’s 2017 Best and Worst States for Animal Protection Laws. That’s because Iowa is ranked 49th out of 50.
and a lack of provisions protecting veterinarians when reporting suspected animal abuse. 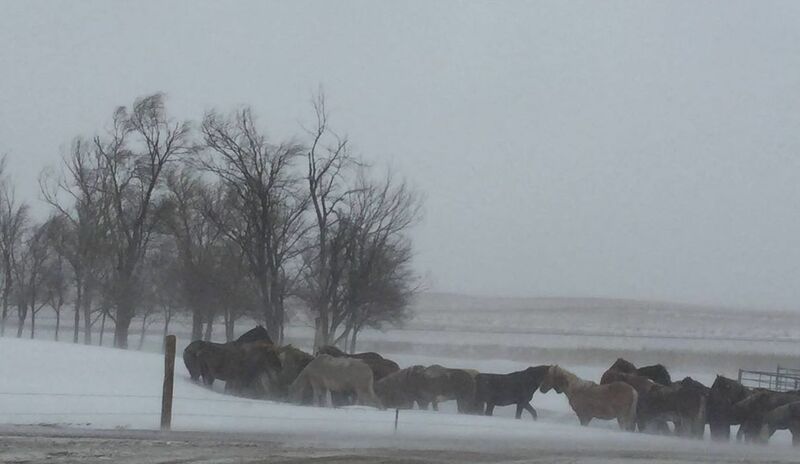 Horse owners do have options when needing to rehome their equines during tough times. 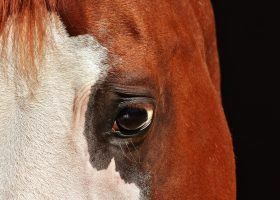 These include surrendering them to a reputable horse rescue or choosing humane euthanasia.